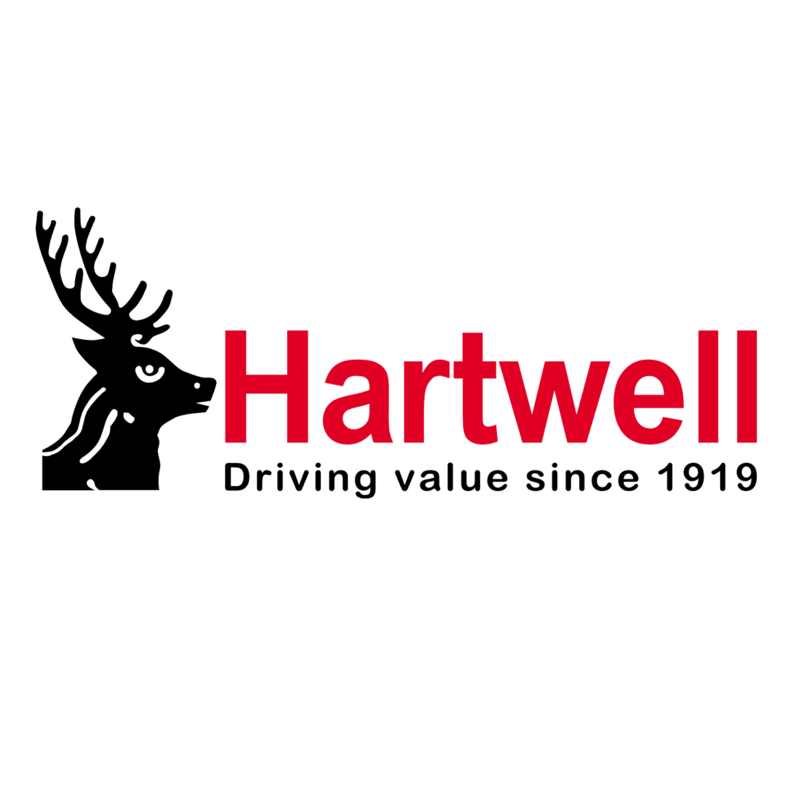 Hartwell Grimsby is committed to upholding high standards every time you contact the team. Our modern Grimsby dealership is home to a full selection of the latest models, as well as a wide choice of Approved Used examples. Hartwell Grimsby Body Shop can provide car body repairs for damaged vehicles at exceptional prices. Here, we also support motorists from across the region with dedicated aftersales care. To discuss your requirements with the experts, call us today on the number found below, or submit an online enquiry and one of our advisers will respond shortly. You can also visit us in person by following directions to our site on Corporation Road. We are located between the A180 and A16, close to Grimsby Docks and Grimsby Town train stations.